Do you have breaking news, upcoming events, Linux User Group, announcement, How-To, editorial piece, commentary or complaint? Get the word out to the Linux community with a submission. Once logged in, content submission forms are accessible from the navigation menu to your right. 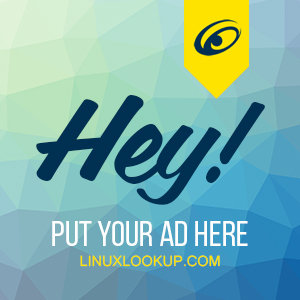 If you do not have a Linuxlookup account, register here for free. Be advised that not all submissions will be posted and may be edited by our staff. Login or Register to submit content.